Welcome to October! Yeah, yeah, I know. It’s already the third of the month! In other news, let’s pray for our government and pray that people can go back to work soon. This affects all of us in one way or another. I for one am not babysitting this week because, well, the dad is furloughed. Now for some sales. I usually share most of the sales I find on my Facebook page, but since I had several to share I thought I would put them in a post. Remember, most of these links are affiliate links, which help support this site. If you don’t want to support me, just clear your cookies before finishing your order. First up Lilla Rose! 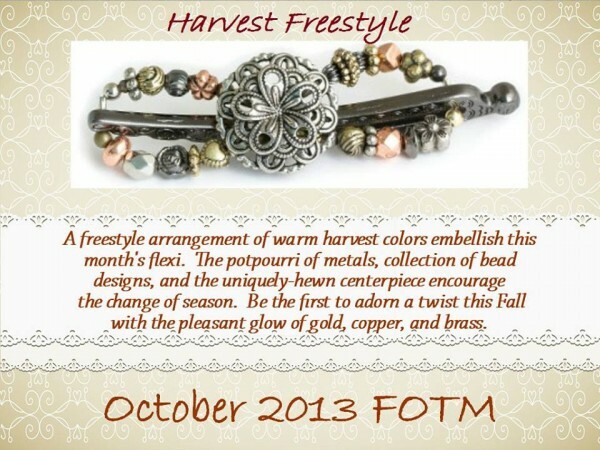 Okay, not really a sale (unless you are a new customer who buys 3 or more items, and then I will send you and item of your choice free), but I just had to give you a look at October’s flexi of the Month!!! Next is a sale from Blurb. I made a Blurb Photo book for our vacation photos and can personally vouch for their quality and “awesomeness”. 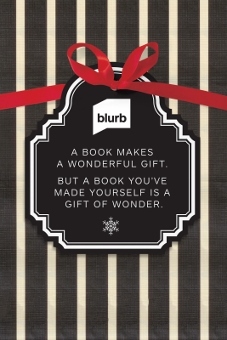 The Gift Guide is also an instruction guide for how to make a beautiful Blurb book gift for anyone in your life. Get a head start on your Holiday gifts by creating your own Blurb book and save 20% through 10/7 with code EARLYBIRD20. Next up is Tiny Prints. Planning on sending out Thanksgiving or Christmas cards? Consider Tiny Prints and save 15% to 20% on your holiday cards order! Use promo code 20HOLOCT at checkout. Offer expires 10/8/13 at 11:59 pm (PT). Are you an Amazon shopper? I know I am! If you are not already a prime member you really should consider it. Especially since you can get a free 30 day trial. 🙂 Prime member get free 2-day shipping, (no annoying $25 minimum). The ability to borrow books from the Kindle Owners’ Lending Library. And instantly watch over 40,000 movies and TV episodes with titles for everyone! Sign up for your free trial of Amazon Prime today!